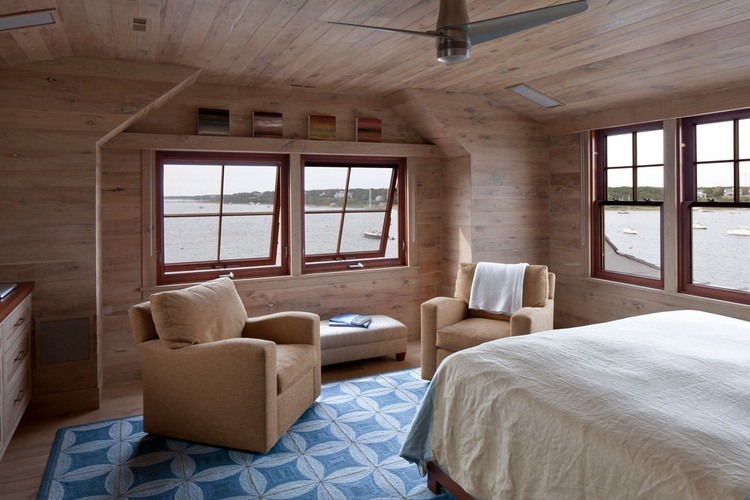 Why do residents of developed countries choose tiny houses? Tiny houses are changing the face of America Against the backgroundThe ongoing crisis in the housing market and recession in other areas of the US economy. Tiny houses are gaining immense popularity among the country's population, pushing into the background the traditional “American dream” - a luxury mansion of immodest dimensions. Perhaps they are the new American ideal, more relevant to modern conditions? 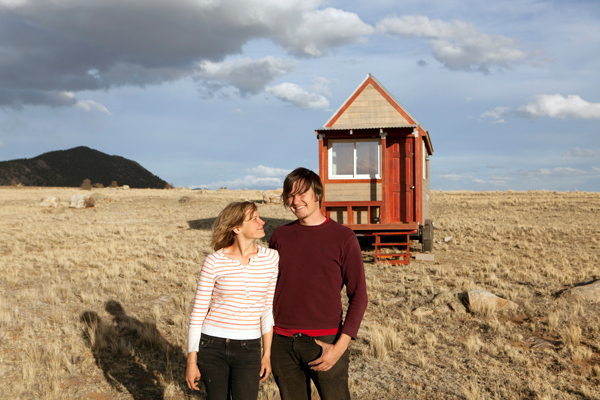 Christopher Smith and Meret Müller from Colorado are just one of many who choose ultra-compact housing for themselves today. 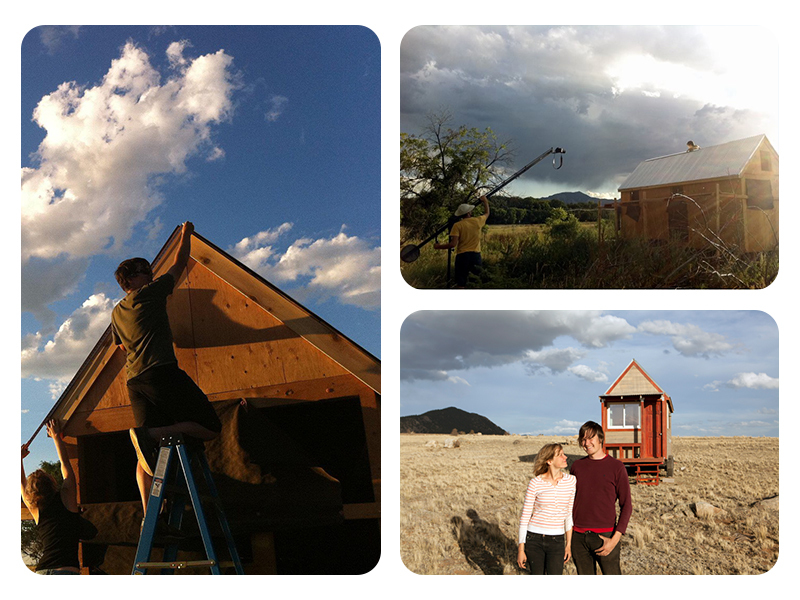 In 2011, they started to build their tiny house, the area of ​​which ultimately amounted to 11.5 m2. The couple decided to document this experience and others like it, which resulted in a film called TINY: A Story About Living Small, a fragment of which is presented above. 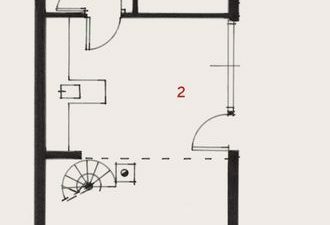 In their tiny house there was a place for a mini-kitchen,bathroom and bed, organized at the entresol level (ceiling height in the house is about 3.3 m). There is also a small wardrobe, two built-in shelves, a writing desk and a dining table made of scraps of reclaimed planks that were used for floor finishing. The construction of the house has not yet been completed, butChristopher and Meret already felt the benefits of living in it. 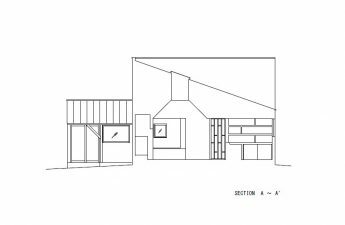 They realized that the compact area offers them a significant saving of time, energy and money, as well as the opportunity to focus on what is really important for them. As Smith says, all the characters of the film they shot (they and other owners of tiny houses) now own their own businesses, actively participate in local communities and spend a lot of time with their friends. And all this - the result of the rejection of the chase for square meters. 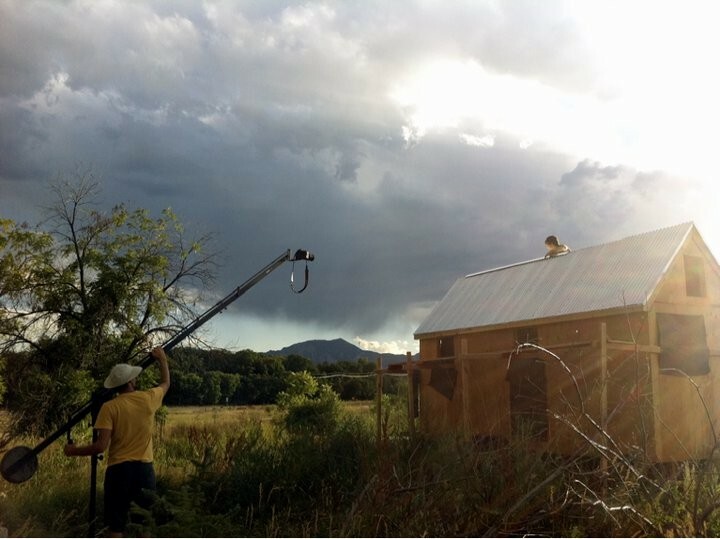 A tiny house, according to Christopher, givesan opportunity to see the real dimensions of the talent of its creator. 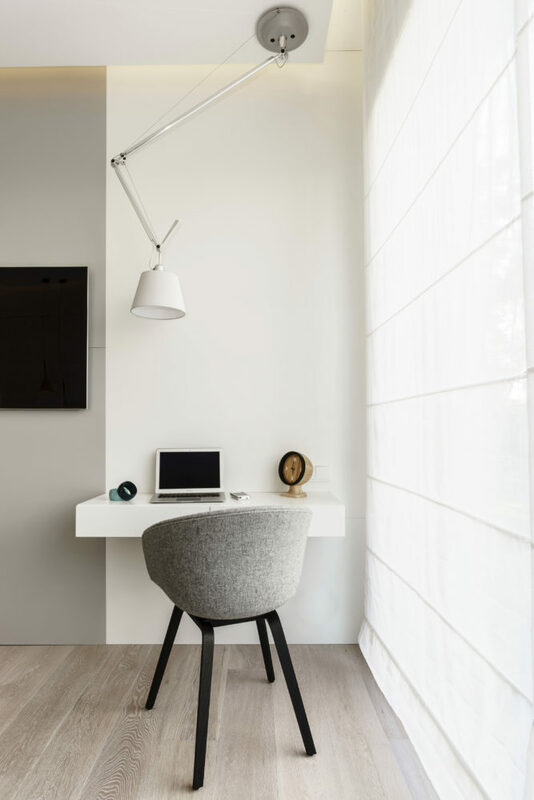 It is quite easy to create a functional and attractive living space when you do not have to limit your imagination, and the slightest flaw does not threaten to turn into a catastrophe. Moving to an ultra-compact home is worth it at least in order to understand how few things a person needs for a full and happy life. Are you ready to support this idea?